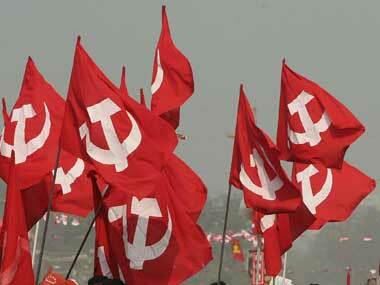 "The main agenda of the meeting is to chart the future course of action for forming a non-BJP front," a source said. 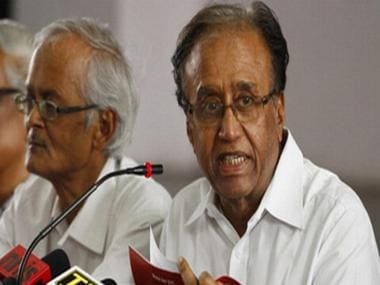 Communist Party of India general secretary S Sudhakar Reddy along with senior leaders of his party visited DMK president MK Stalin here Tuesday and discussed the 2019 Lok Sabha polls. 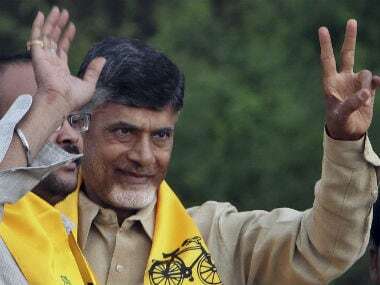 CPI general secretary S Sudhakar Reddy on Tuesday said the best package for the Indian economy would be to replace Arun Jaitley with an economist at the helm of the finance ministry. CPI also demanded that all taxes on petrol and diesel should be done away with and be brought under the GST within a reasonable slab. 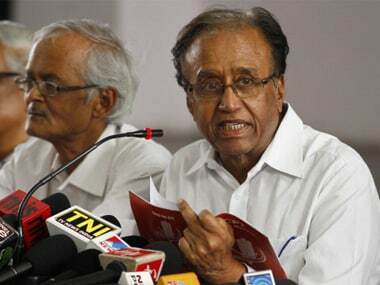 CPI on Thursday said the political situation in Tamil Nadu was turning "from bad to worse" and blamed the BJP for the recent developments in the state. 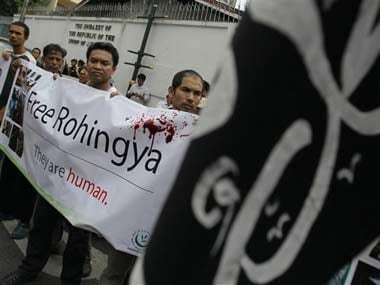 Expressing solidarity with the Rohingya Muslims of Myanmar, several organisations on Sunday took out protest rallies in different parts of the city against what they termed as the "genocide" of Rohingya Muslims in the neighbouring country. 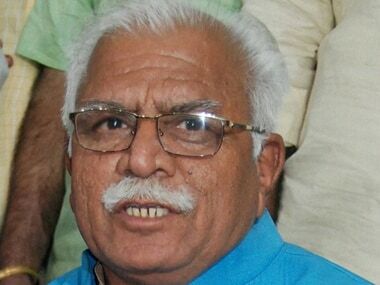 The CPI on Saturday sought the resignation of Haryana Chief Minister Manohar Lal Khattar, saying the BJP government in the state has "horribly failed" to deal with the violence.